1. Tell us a bit about your property and its location. 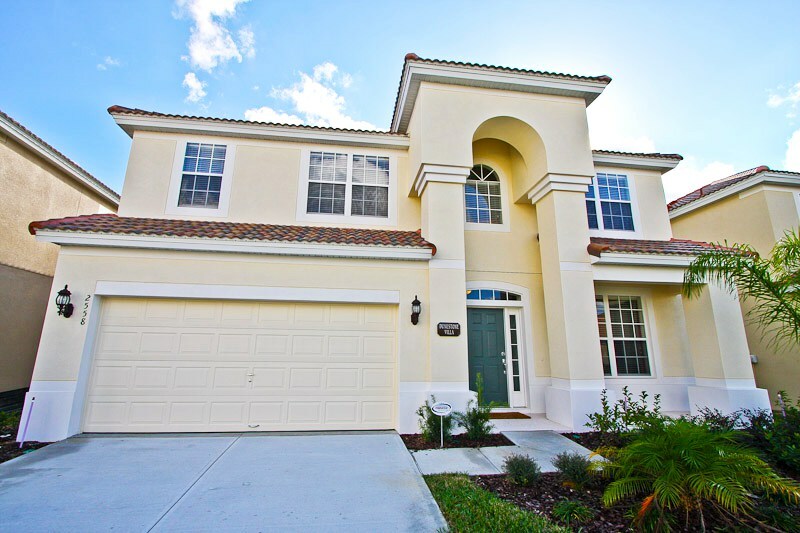 Our villa is a six-bedroom, four-bathroom pool home in Kissimmee on Windsor Hills Resort, just 2 miles from Disney! The resort actually runs a Windsor Hills Shuttle service, which will take you to any one of the theme parks. In a more general sense, the benefits of the resort are endless. There is a luxury water park, with Olympic size pool, fountains, waterslide, a hot tub lagoon spa, as well as a movie theatre, state of the art fitness studio, floodlit tennis courts, a floodlit basketball court and golf – to name but a few! 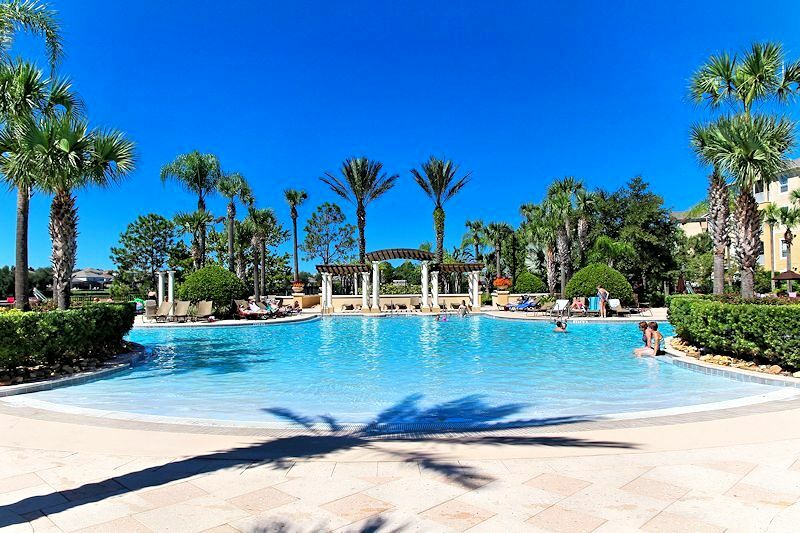 The area is perfect for families on holiday due to its proximity to Disney and we particularly love Windsor Hills because of its security. 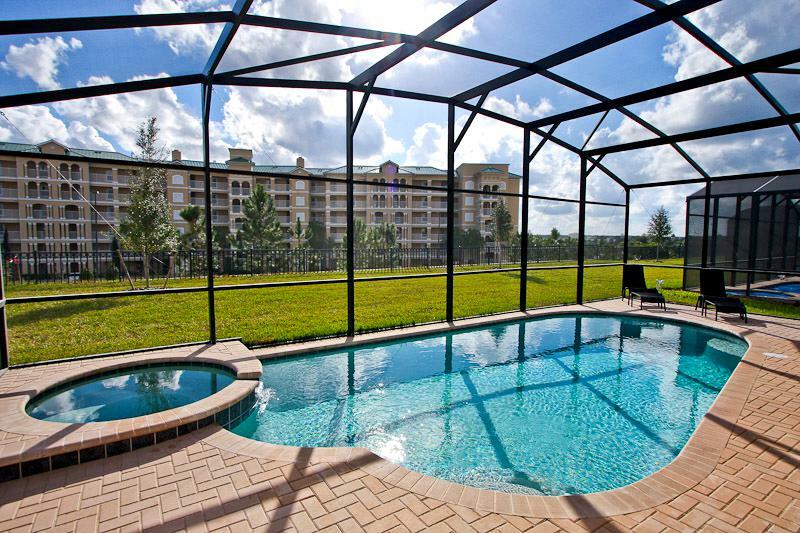 The resort is a gated community, maintained by a home owners association. So it is very well kept. 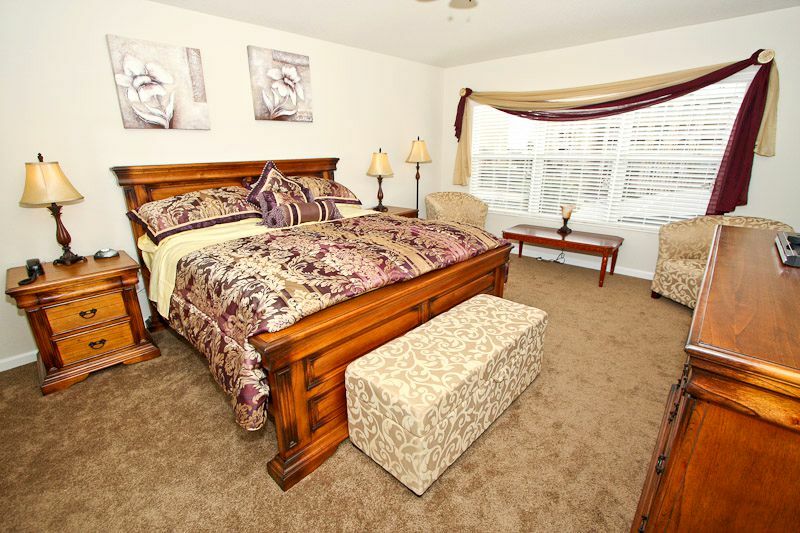 Our property suits absolutely anyone and everyone! Our games room is always a big hit with kids and the array of amenities and activities on the resort, as well as Dunestone’s proximity to Disney, makes it ideal for families with younger children. However, we also have couples stay with us regularly, who often enjoy the more luxury side of Windsor Hills and lounging by the pool! 4. Talk us through your routine for making sure your property is perfect for your guests when they arrive. We visit the property ourselves every 3-4 months, so to ensure that Dunestone is maintained to the highest standards; we endeavour to keep the villa in the same standard as the day we bought it from new. This is our second home, so we treat it with the greatest care and thus, we provide all the facilities we expect in our own homes! 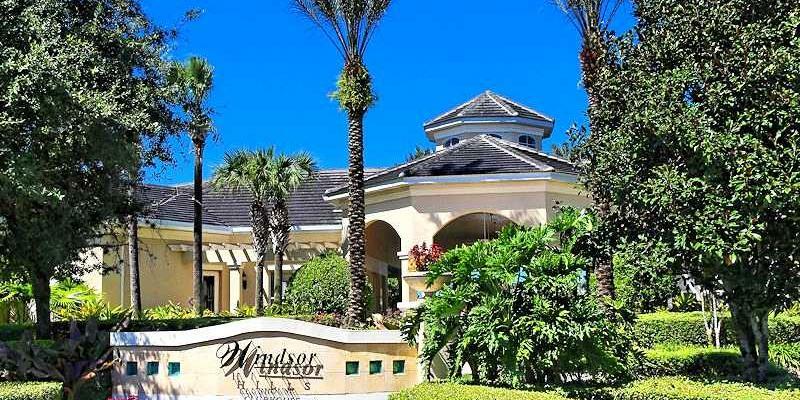 Our management company is based within Windsor Hills, so any issues are addressed within hours. 5. Finally, give us a recommendation for either your favourite local Restaurant! Without a doubt, I'd have to recommend BoneFish Restaurant on I192! It has absolutely excellent food and is within walking distance from villa.